Very Good Overall; occasional hi-lighting. 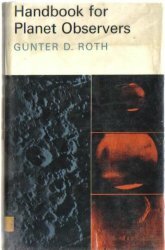 Handbook for Planet Observers Hardcover 1970 by Gunter Dietmar Roth , Alex Helm (Translator) , Previous library, pencil marks and underlines throughout. Prev. library stamps. 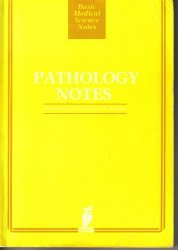 Kaplan Education book 1986 , has lite cover wear. with corner bends, edgewear. 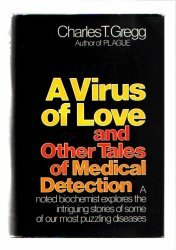 A Virus of Love and Other Tales of Medical Detection Hardcover 1983 by Charles T. Gregg . Clean Pages and jacket. Loose front hinge still intact. Otherwise better. 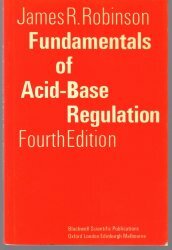 Search Amazon for "Science & Nature"